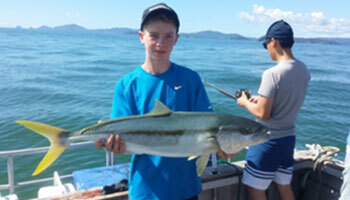 The sheltered waters of this world-class fishing destination have healthy fisheries all year round. 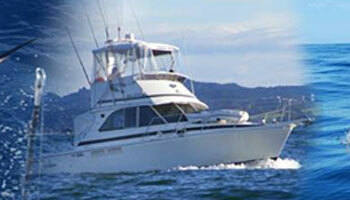 A day or night out fishing in the Bay of Islands is an experience not to be missed. 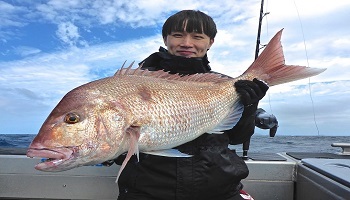 Most famous for its renowned snapper fisheries, other thriving species here include Tuna, Trevally, Hapuku, Tarakihi, Kahawai, Scallops, Oysters and Mussels. Even if you don’t have your own gear and you’ve never filleted a fish in your life, just book a fishing charter and let us take care of the rest. So what are you waiting for? 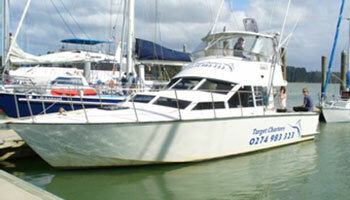 Book a charter and get the ‘gone fishing’ sign out. 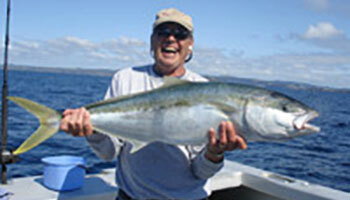 Read our comprehensive guide to fishing in the Bay, or search for recommended suppliers below.